Do you need to put a classified in our paper? 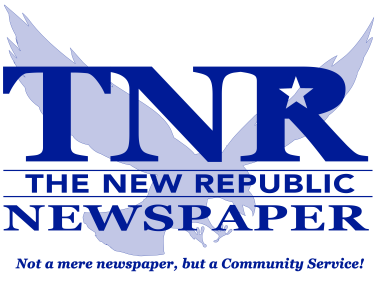 Just e-mail us at classifieds@tnrnewspaper.com, stop in the office, or call 814-634-8321 and ask for someone in our advertising/ composing department. Classified ads: 15 words or less is $7.00 + 25¢ each additional word.